There are a lot of towing companies in Toledo and surrounding cities in Ohio and border of Michigan. 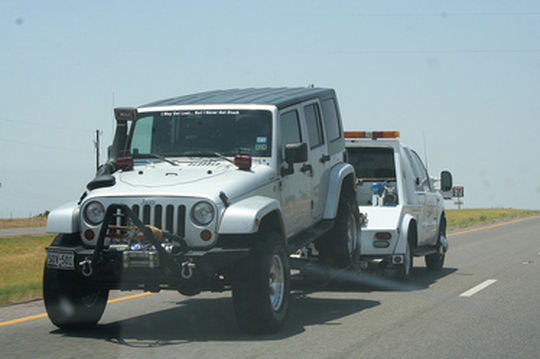 But when you need a reliable local tow truck service in the area, there is no one better to beat us. If you get stranded all you have to do is call us. You do not have to look for a car rental in Toledo, we will give you a ride to your destination so you do not have to worry about it. We specialize in all sorts of tow truck services. Short and Long distance towing. Light to heavy towing of vehicles and equipment.